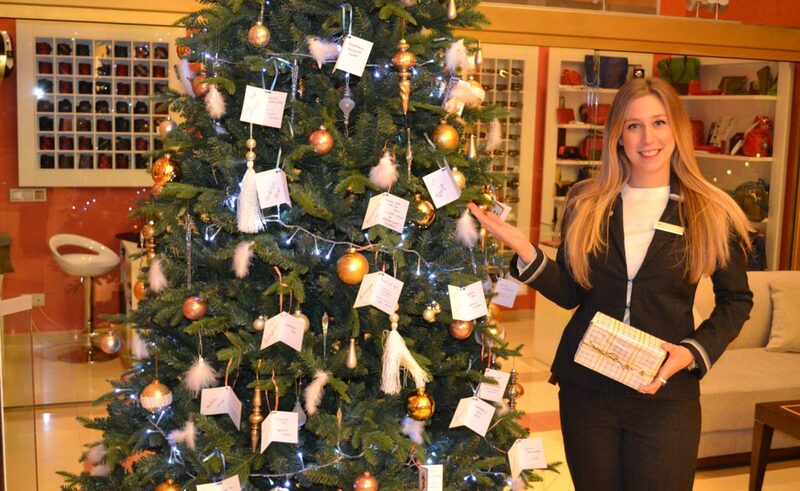 Dubrovnik’s Hilton Imperial Hotel is well and truly getting in to the festive spirit. Starting with an afternoon of bingo and baked treats on Wednesday for residents of the city’s retirement home the kind gestures continue with the hotel’s special Christmas tree. 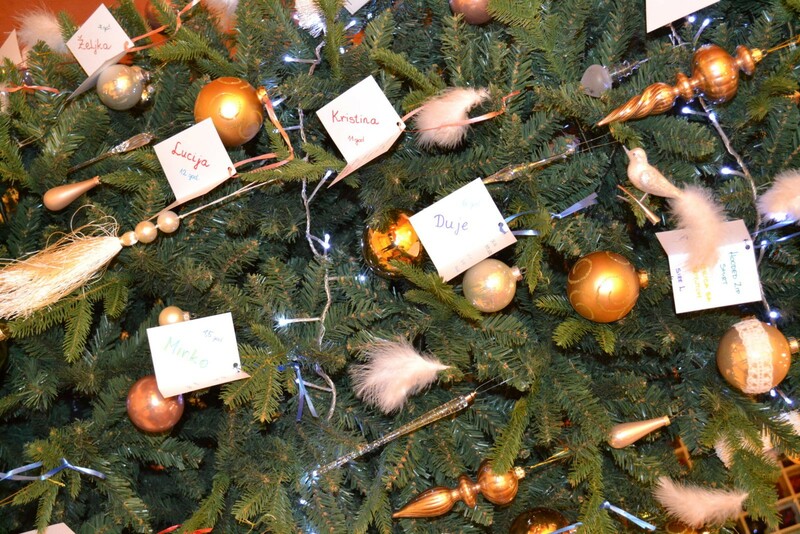 Visitors to the beautiful hotel will find the tree in the lobby is decorated with wishes. 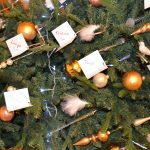 Children from Dubrovnik’s children’s home ‘Dom Maslina’ have been asked by the hotel to place their Christmas wish on a piece of paper which has been hung on the tree. 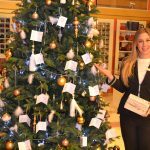 Hotel guests and locals alike are invited to make a child’s wish come true by picking one from the tree and asking for more information from reception. All the gifts collected will then be placed under the tree waiting for the children on Christmas Day. Even if you can’t manage a gift, donations towards gifts will also be greatly received. Support this fantastic charity initiative and visit the Hilton Imperial!